The Concourse Correction Package is the real deal. This service is customized for each vehicle and is determined by the condition the paint is in. Polishing entails a series of steps to eliminate defects in sub-surface paint. 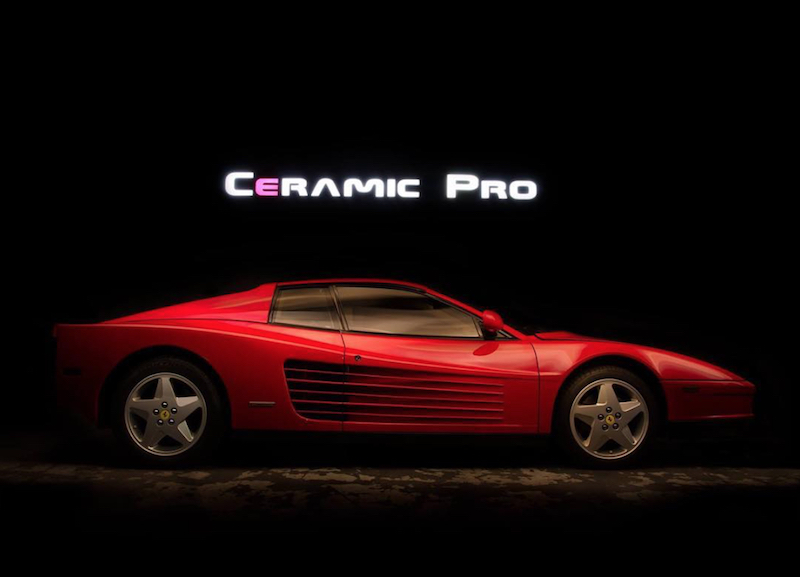 Polishing also increases the surface gloss for preparation of additional protective coatings like Ceramic Pro and Clear Bra. Car polishing can remove swirls, marring, water spots, acid from insects and stone chips. If the paint is in decent condition, typically a one stage paint correction is enough. If there is significant damage additional stages and wet sand polishing may be necessary. The Concourse Correction Package is as detailed as it gets. It consists of several services to safely correct your vehicle’s paint. Included is a wash, clay bar decontamination, wheel and tire detail and shine, compound polish, wet sand (if necessary) and removal of all paint defects. After washing the vehicle to remove all surface dirt and grime we move on to clay bar decontamination. Detailing clay is specially formulated to remove contaminants from car paint that cannot be removed by traditional car washing. Some of the particles it is able to extract include: Pollutants found in acid rain, rail dust and brake dust.